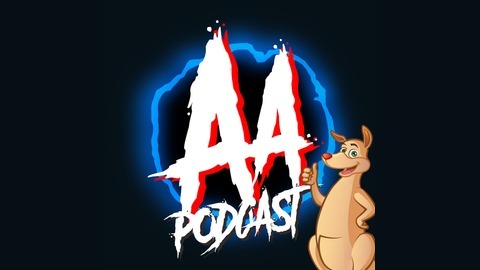 This week on Arrogant Aussies, Alex, Sam and Kara go through the funny news for this week, then Avengers: Endgame. The BIGGEST movie of this year, what do you think is going to happen? If you want to follow our social medias, you can below! Merch Store: Buy it here! AA042: The Worst Things People Have EVER Done. 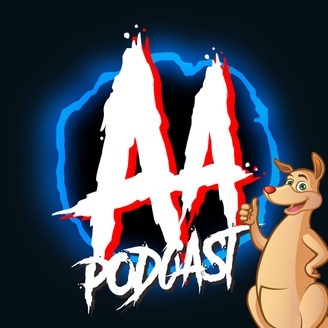 AA041: A Flat Earth CRUISE? !